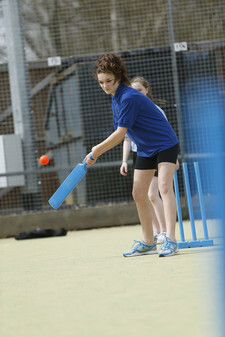 Cricket, particularly girl’s cricket is growing in popularity and success across the nation. Invicta is following this trend and is receiving good participation levels from the lower school. 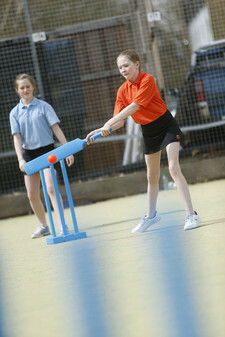 Students are introduced to basic techniques and tactics both in isolation and in competitive play with a number of our students playing for local clubs. 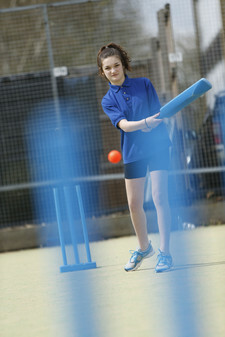 Training begins at Easter for cricket with after school clubs and fixtures (Year 7 – 9 with potential for senior squads).